Beck, that multi-instrumentalist always confounds with every release. Expect the unexpected and with his new single “Wow,” he does just that. What sounds like it could turn out to be a generic version of a track by #AnyRapper2016, it gently morphs into a unique Beck song. 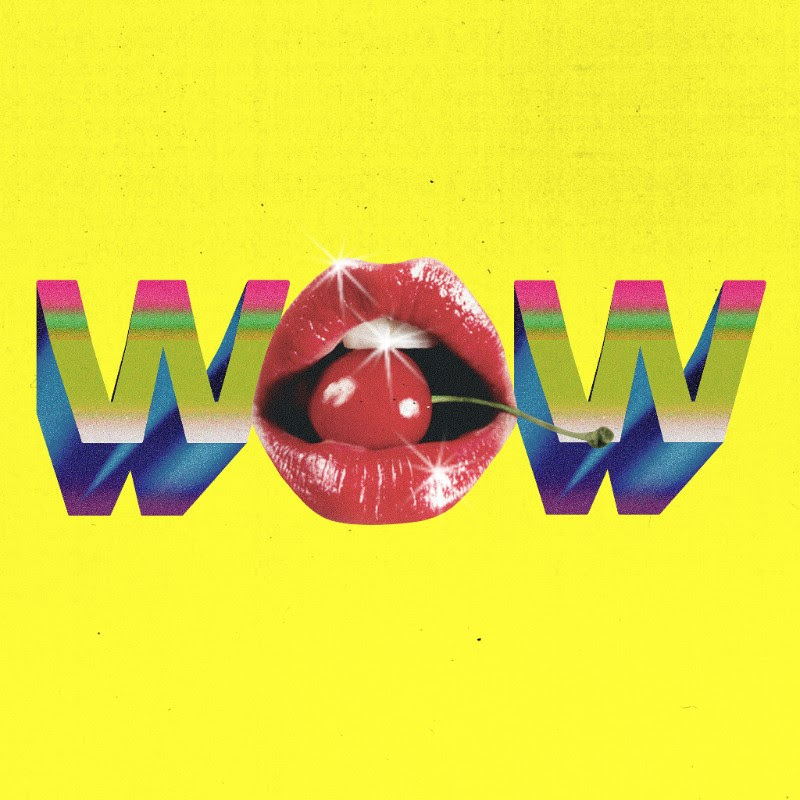 The children have spoken: “WOW,” the latest new taste from Beck’s forthcoming opus, has been unveiled to the world in all its fluorescent mutant hip hop glory. And accompanying this retro-futuristic earworm is a virtual “WOW” world built with the help of a global collective of creators on Instagram. Beck fans were first tipped off that something “WOW” was coming their way when a clip posted Wednesday on the official @beck Instagram rallied them to GIDDY UP. The following day creators and artists from the Instagram community uploaded their unique interpretations of “WOW” each with an exclusive clip of the song. Clips from various creators using #beckWOW are being shared on Beck.com. 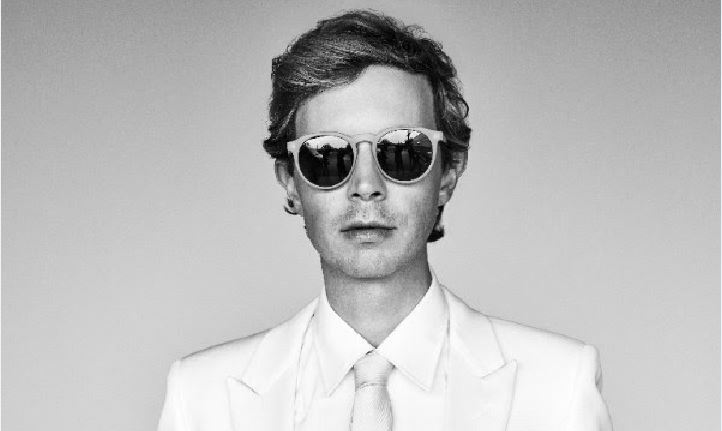 If “Dreams” was the post-Morning Phase party we’d all been waiting for but just didn’t know it until Beck sent us the invite, “WOW” kicks off the after party for the next generation—coming at you live from the future courtesy of Beck.